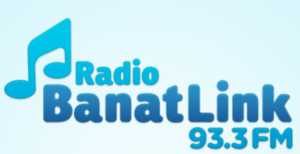 Radio Banat Link Timisoara Live Online . Listen over 100 Romanian radio stations Online . FM will start playing automatically . Refresh the Page Once if FM stops playing . Use Google Chrome browser to listen this radio in IPad , IPhone , Android Mobile Phones , Laptop,Desktop etc .